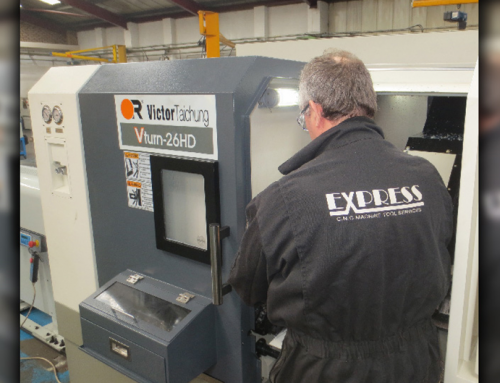 Taking up feedback from its extensive customer base, Victor CNC has now enhanced the remarkably successful line of Vturn 40 and Vturn 45 turning centres by offering the machines with extended bed lengths. 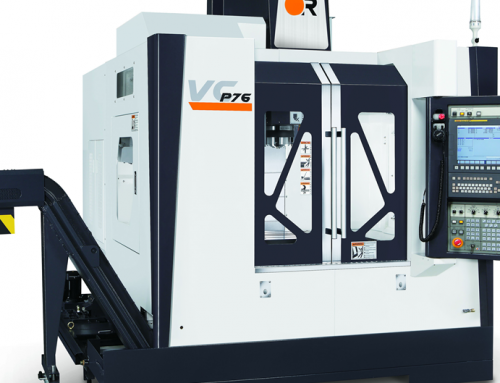 Until now, the VTurn 40/220 and VTurn 45/220 had a length between centres of 2165mm with Z-axis travel of 2200mm. 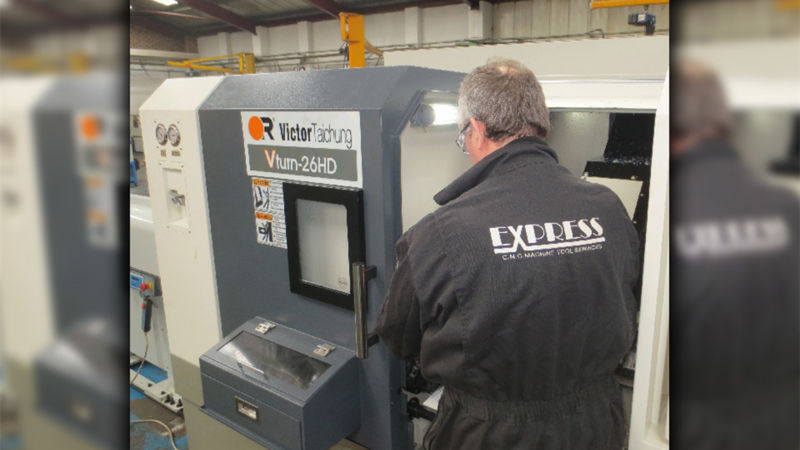 However, customer feedback has deemed that the exceptional capability and rigidity makes the mid-range Vturn 40 and 45 suitable for even longer parts than currently possible. 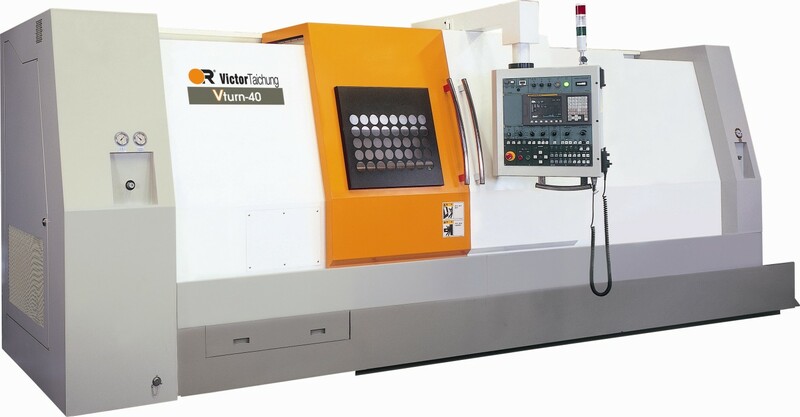 The existing dimensions for the VTurn 40/220 and 45/220 will remain unchanged with the introduction of the new Vturn 40/325 and Vturn 45/325 which offer an extended distance between centres of 3,425mm, with a Z-axis travel of 3,250mm. 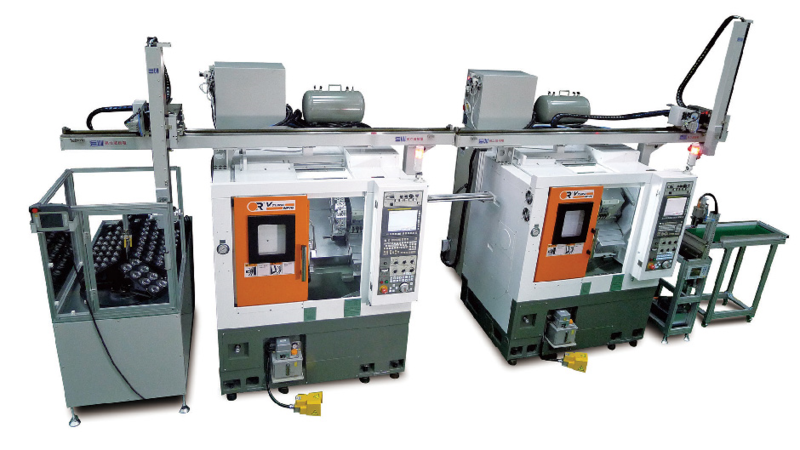 The popular swing over bed of 780mm, the maximum standard turning diameter of 620mm and the swing over carriage of 620mm will remain unchanged. The footprint of the new additions to the Vturn Range will retain their compact depth and height dimensions of 2.7 and 2.2m respectively. 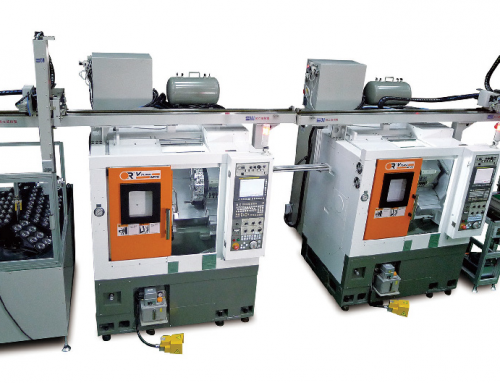 To incorporate the extended bed length, the footprint of the machine will have the length increased from 6.7m to 8.1m for both the Vyurn 40/325 and 45/325. 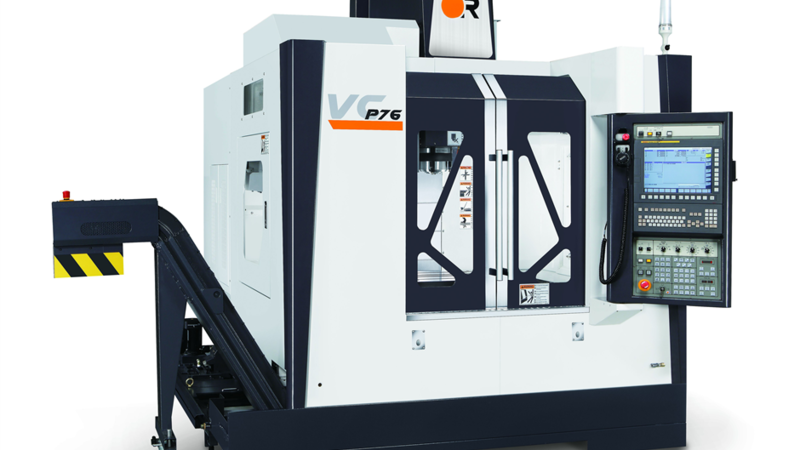 With the new capacity available in the Vturn range, Victor has built-in elements such as larger motors with increased torque, more robust ballscrews and a coolant tank capacity increase from 450 to 700 litres. All this takes the overall payload of the VTurn range from the existing 14,000kg for the Vturn 40/220 and 45/220 up to 17,000kg for the new Vturn 40/325 and 45/325.